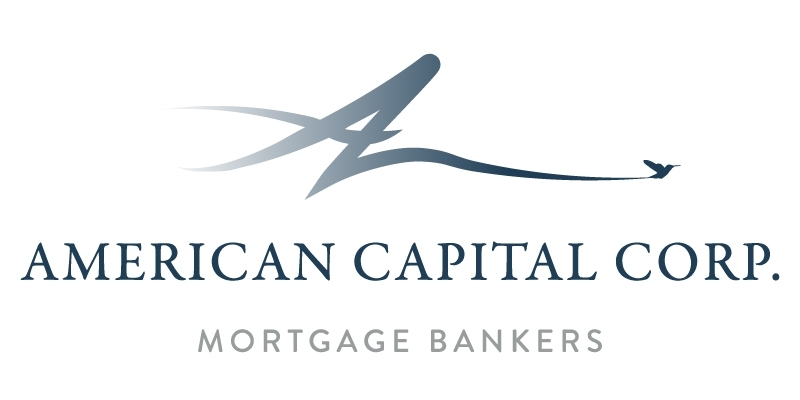 American Capital Corporation (ACC) was founded in 1994 and is an independent mortgage banker/broker. We lend in California,Colorado, New Mexico, Oregon, Tennessee, Washington and Texas. Our mission is to provide superior customer service, quality products and great pricing so the client has a positive loan experience when obtaining Real Estate financing. ACC has an onsite mortgage banking division and our highly trained banking staff performs the underwriting, loan documents and funding functions for our retail and wholesale client base. In addition to mortgage banking, ACC has several wholesale lenders we broker to in order to provide excellent pricing and products for our clients. We also support Reverse Mortgage loans to Seniors.